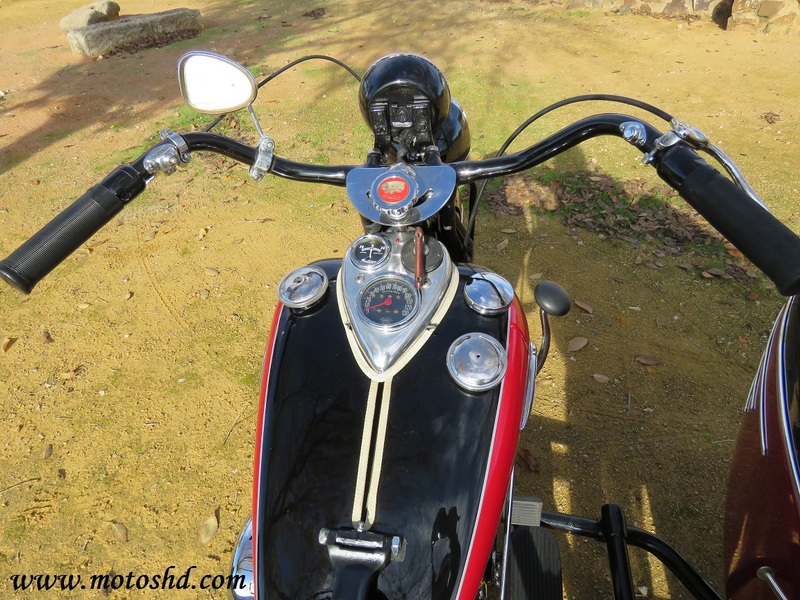 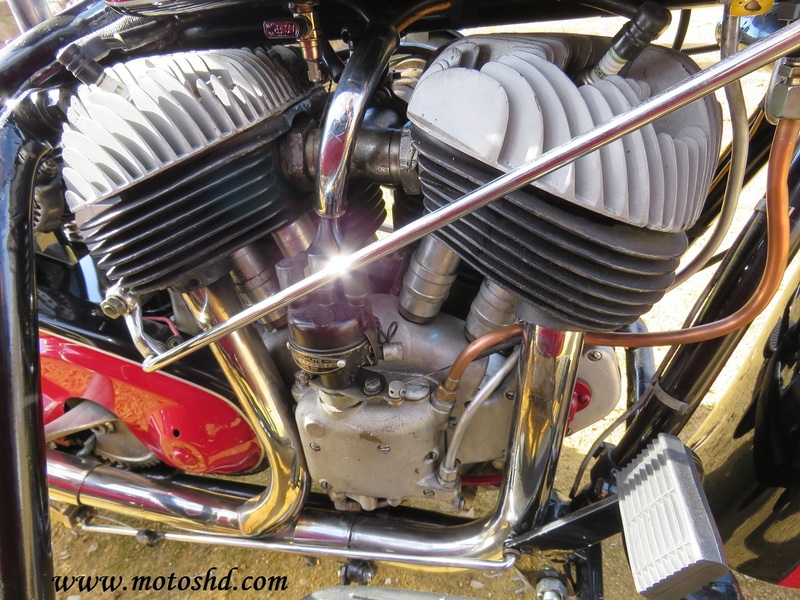 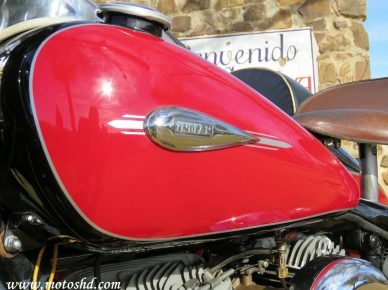 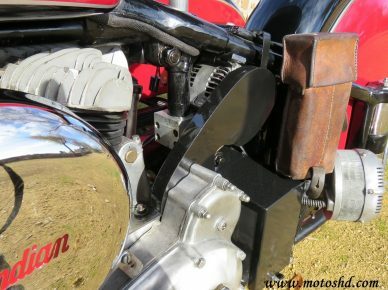 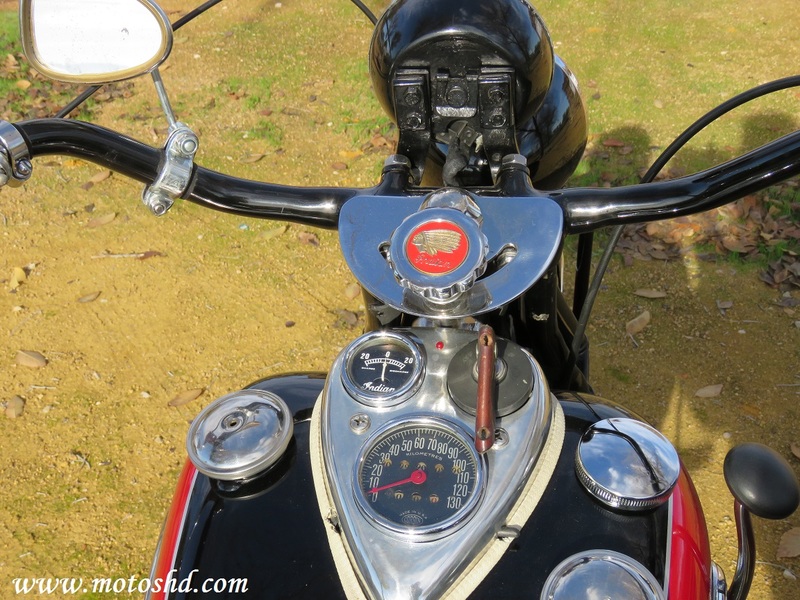 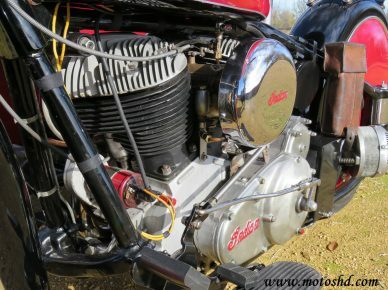 Type of engine: Two cylinders, side valve. 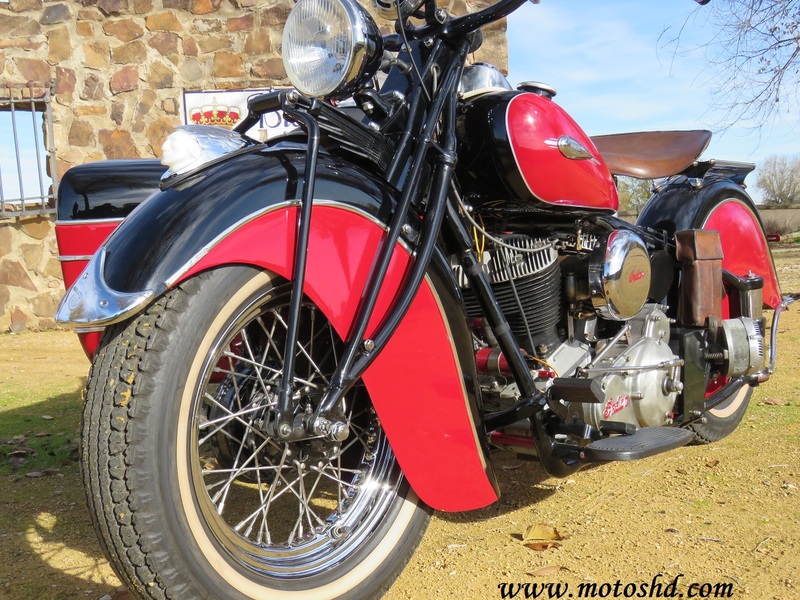 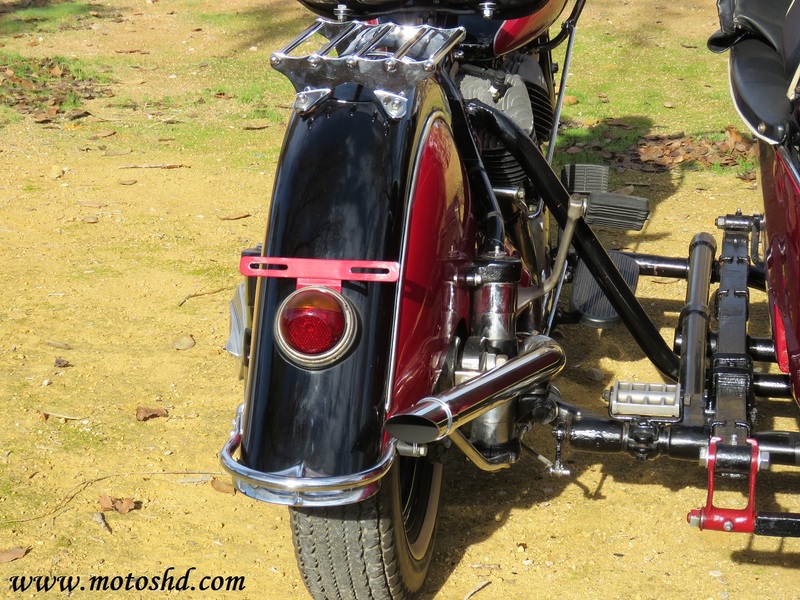 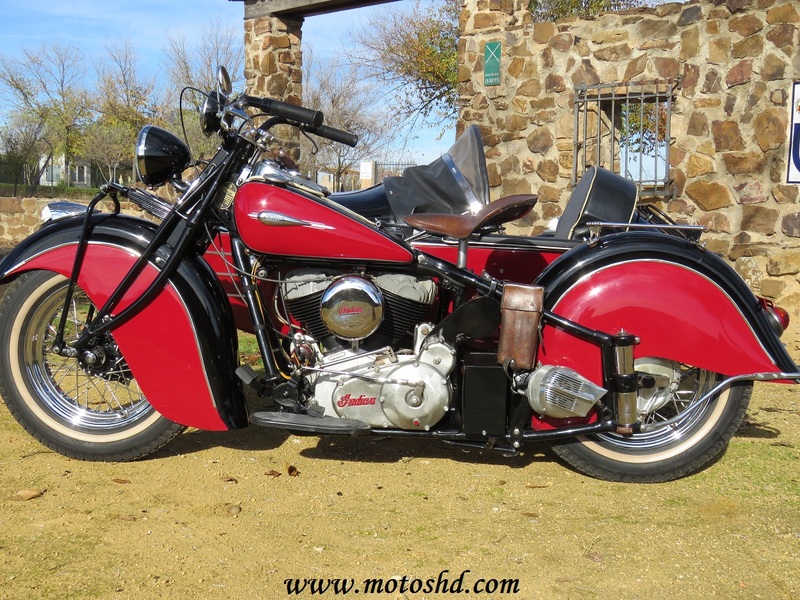 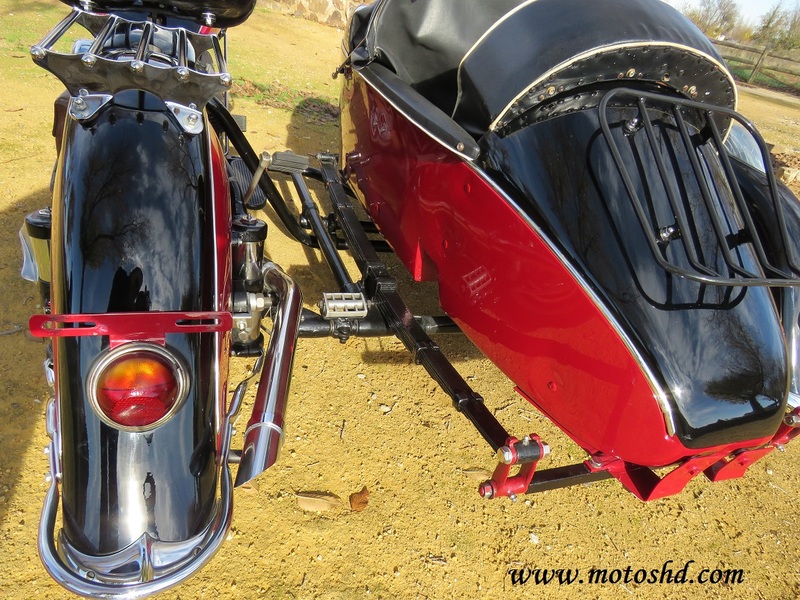 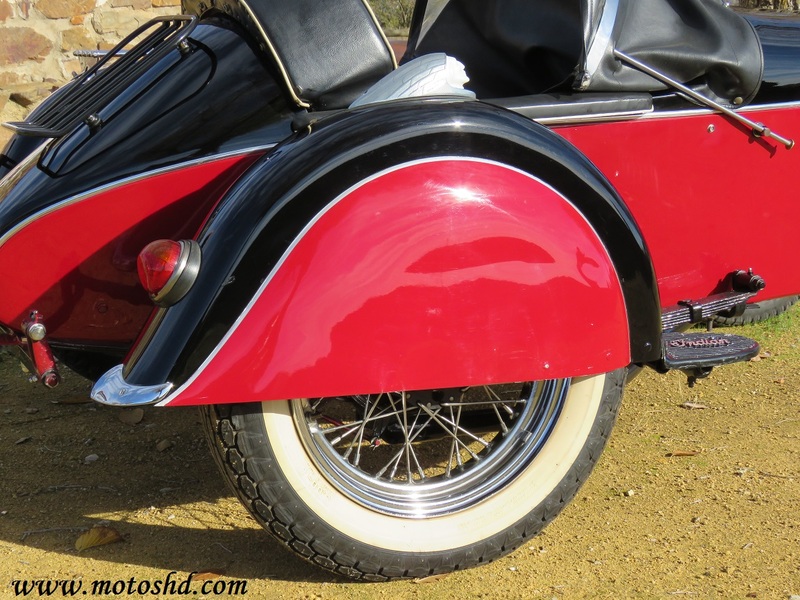 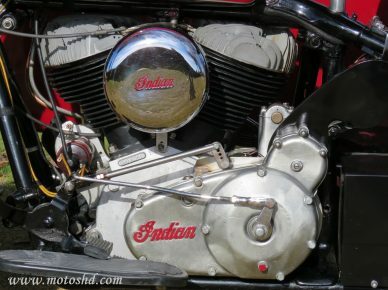 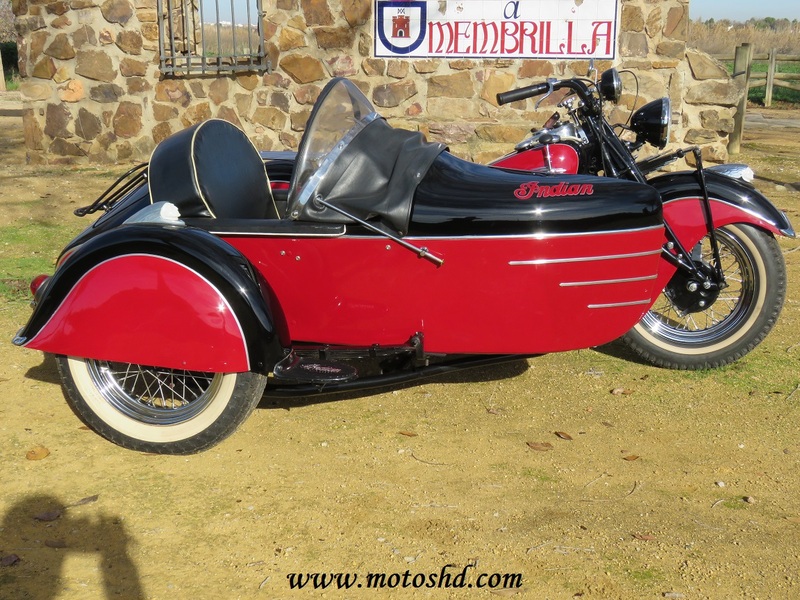 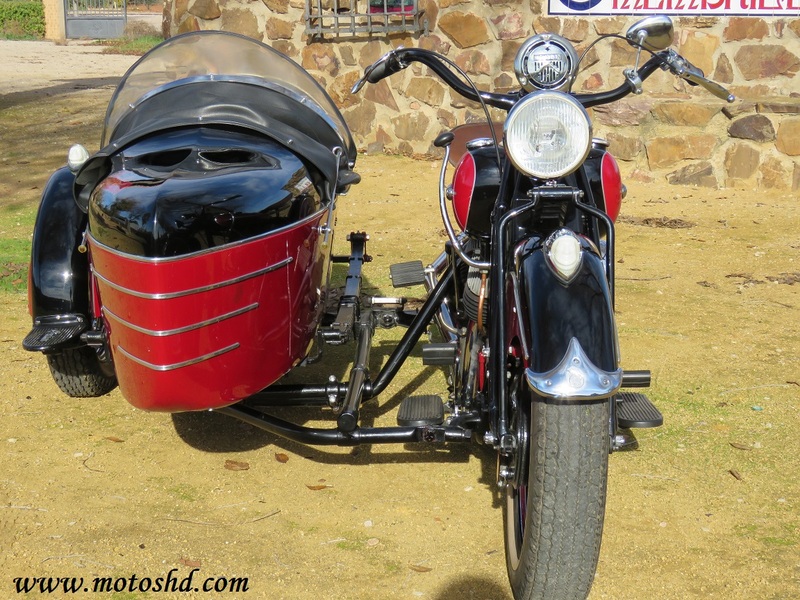 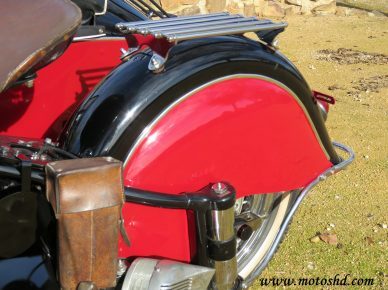 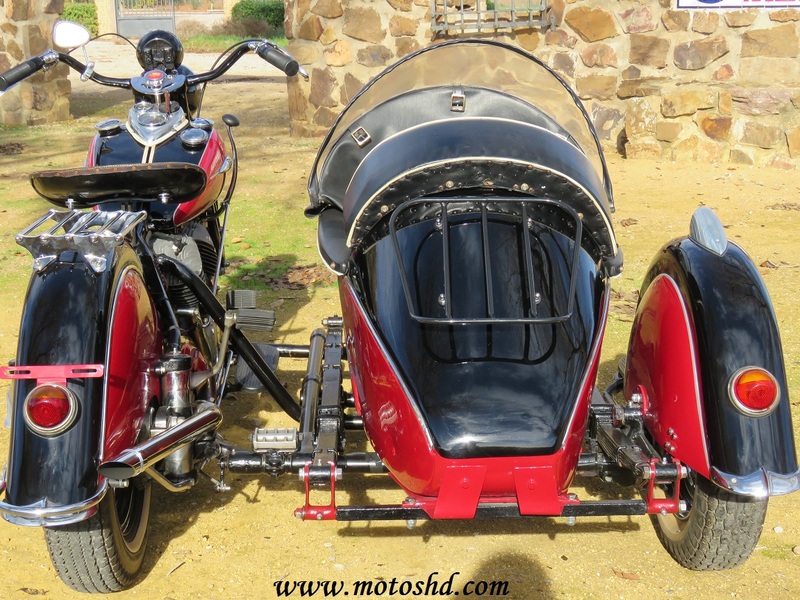 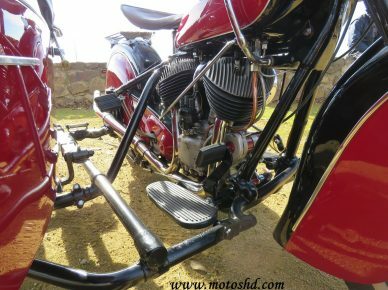 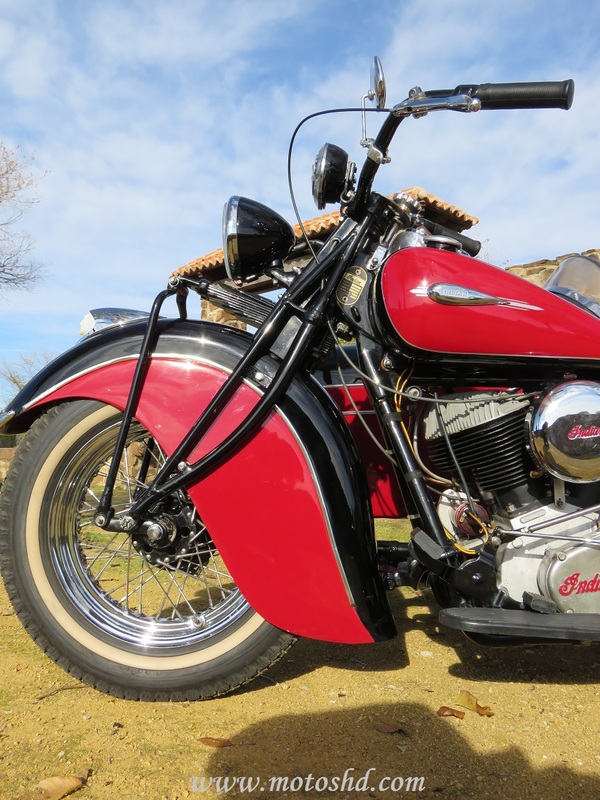 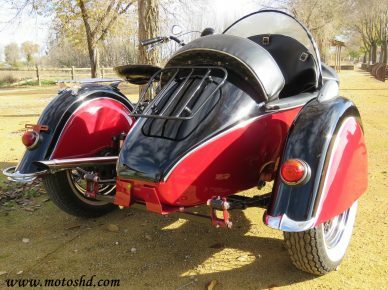 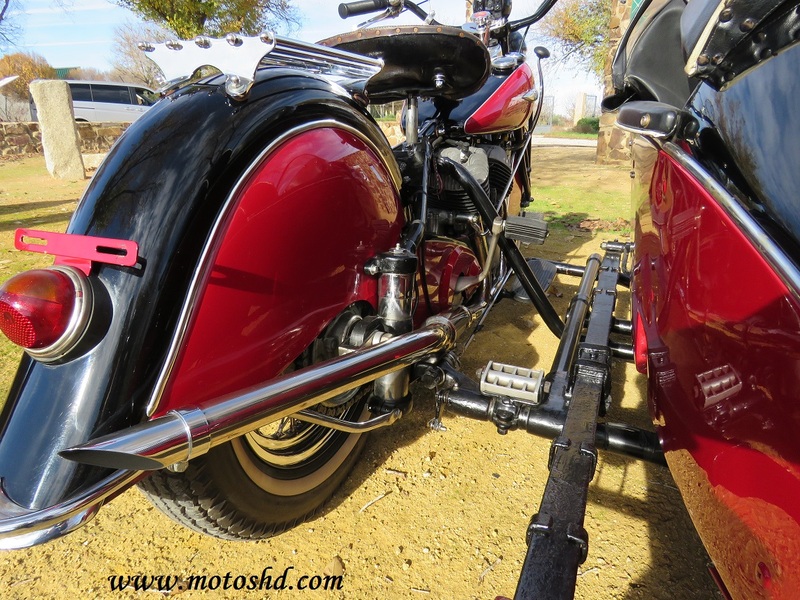 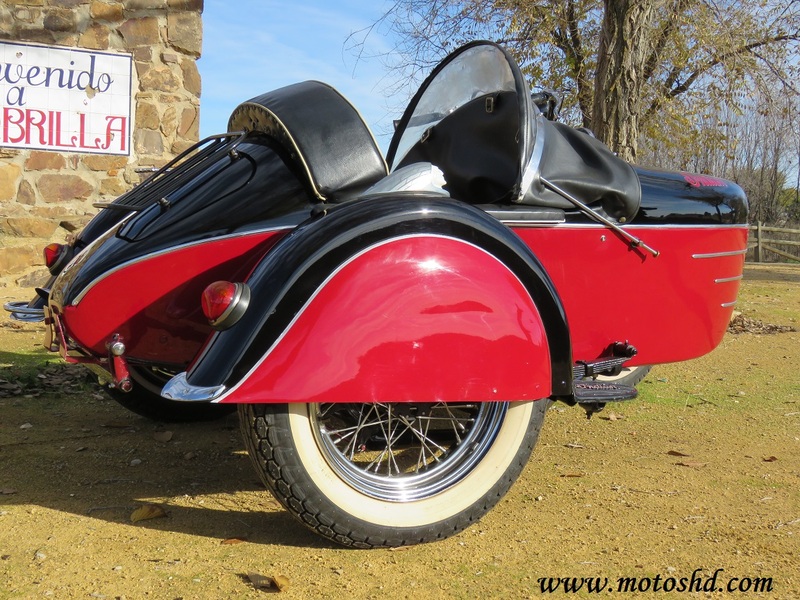 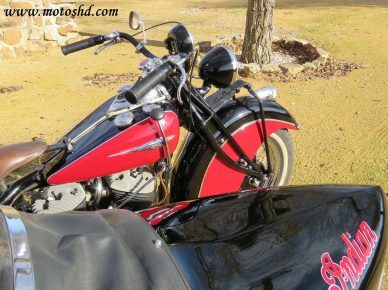 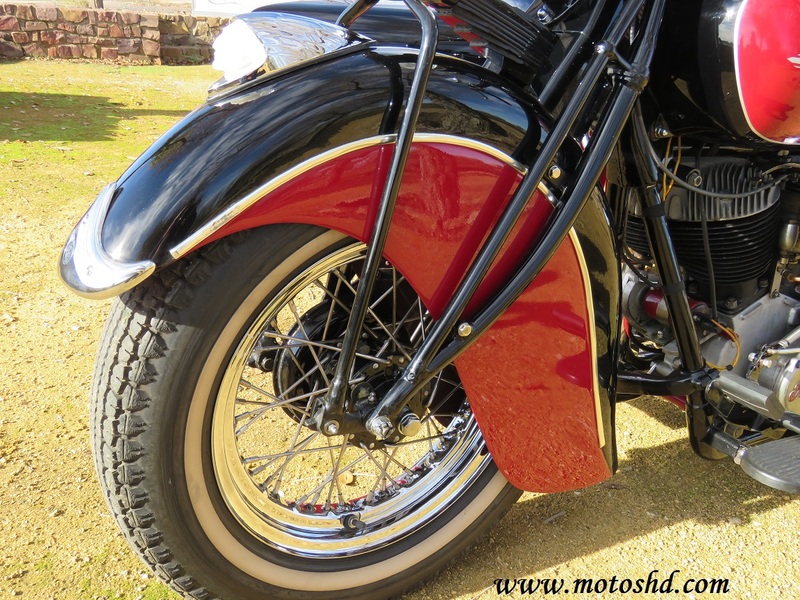 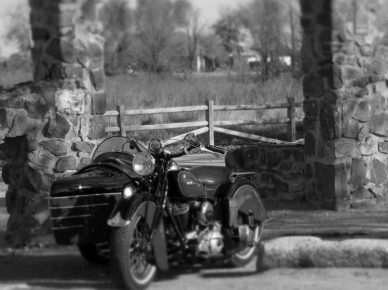 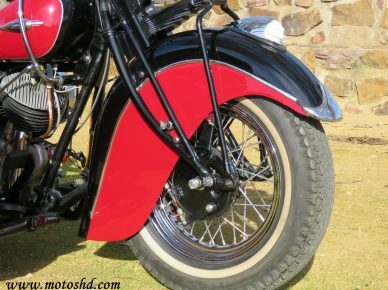 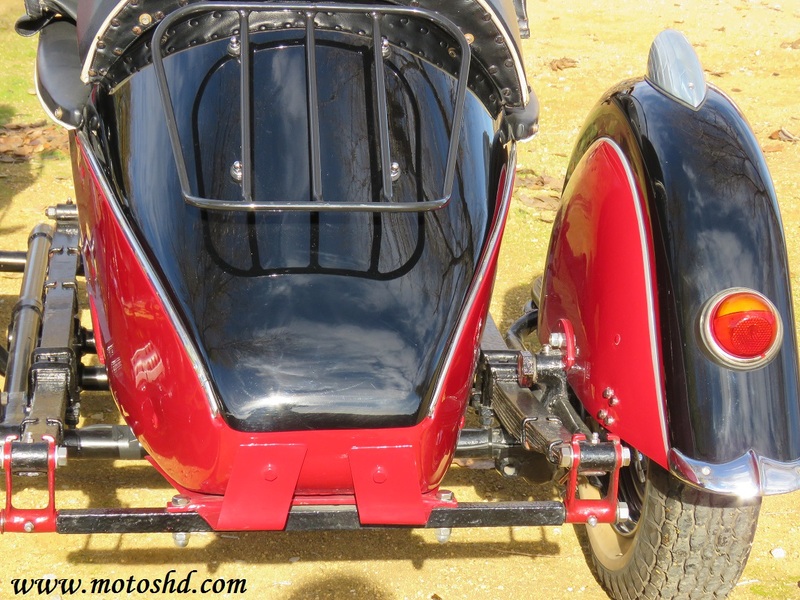 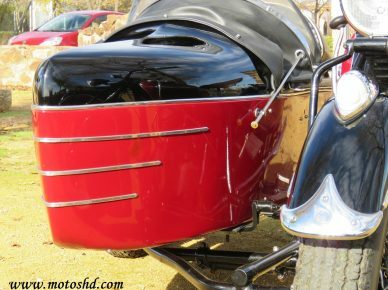 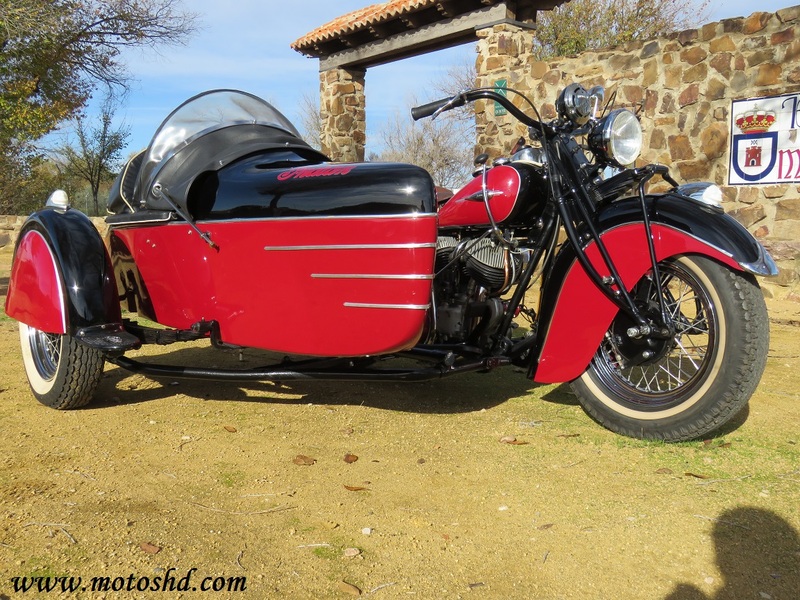 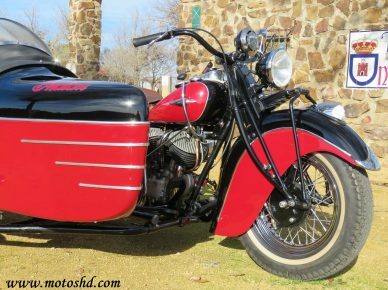 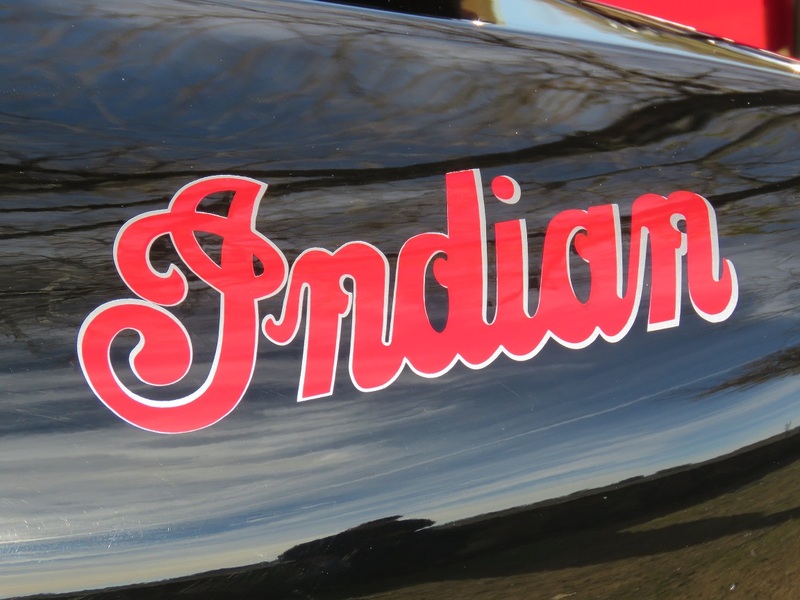 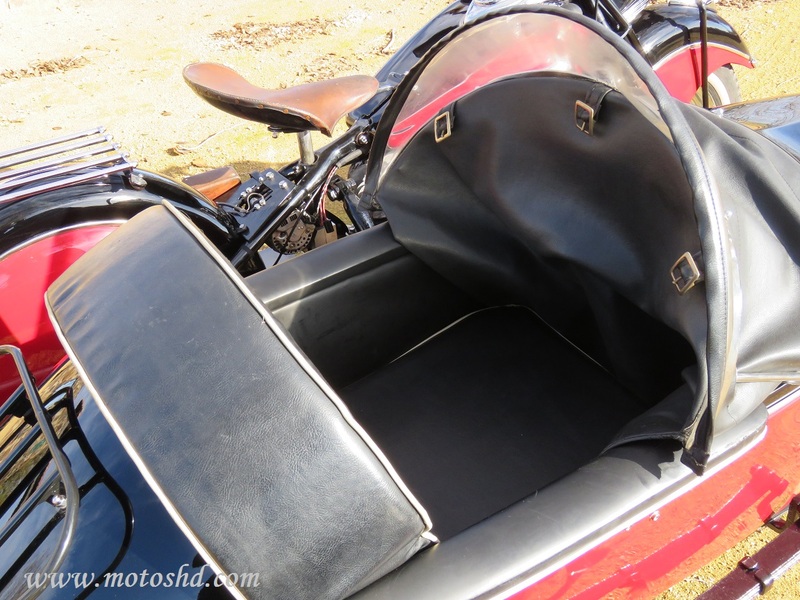 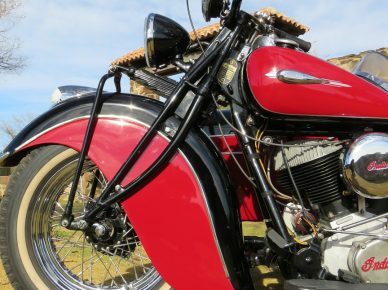 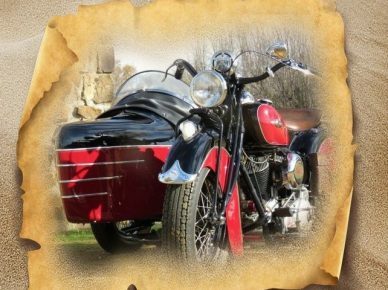 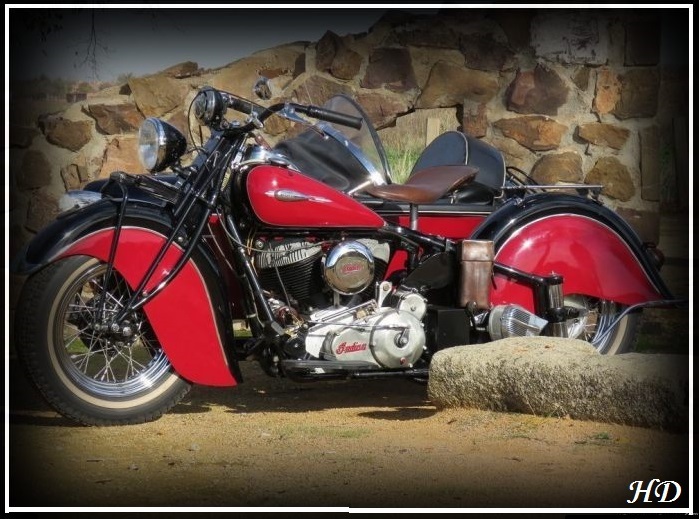 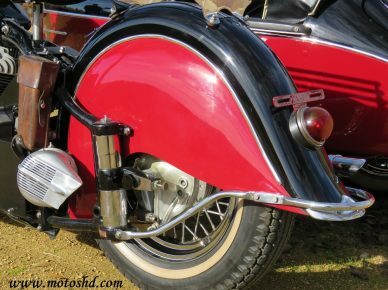 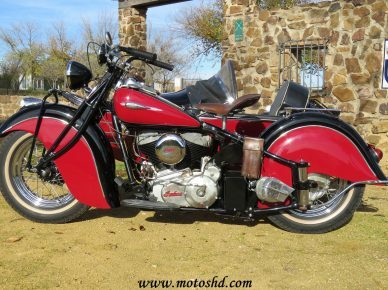 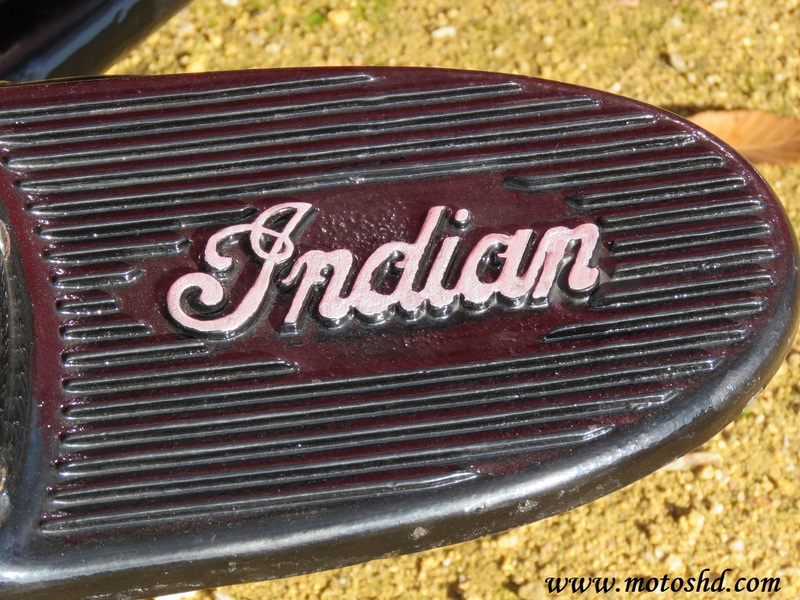 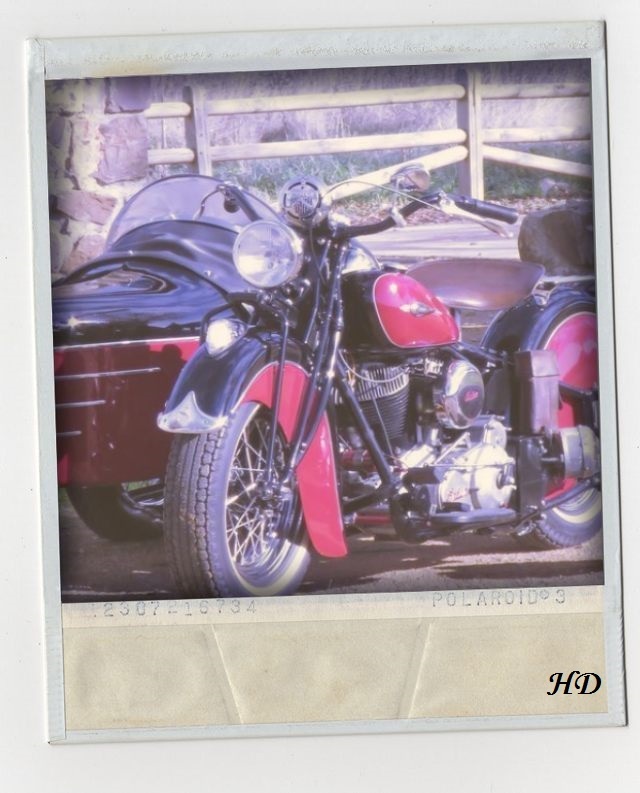 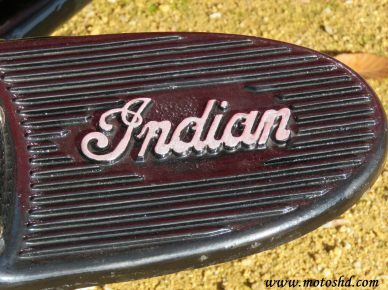 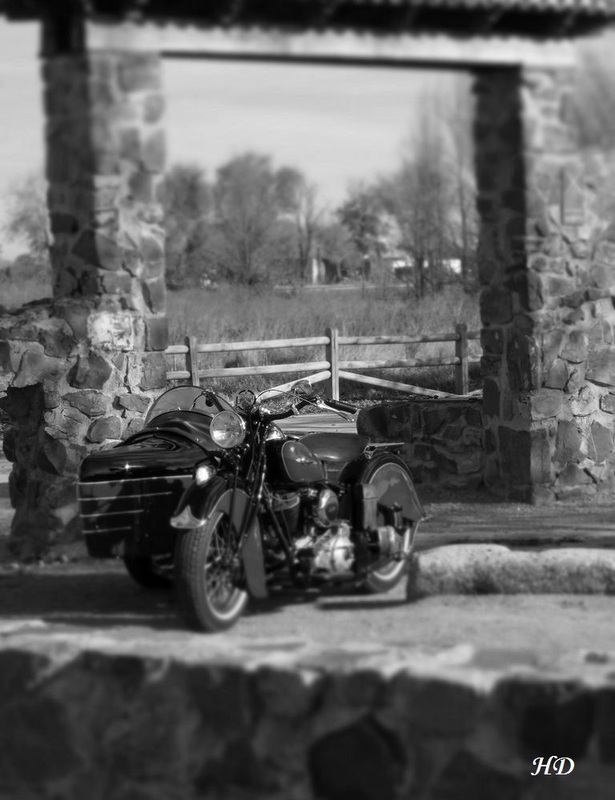 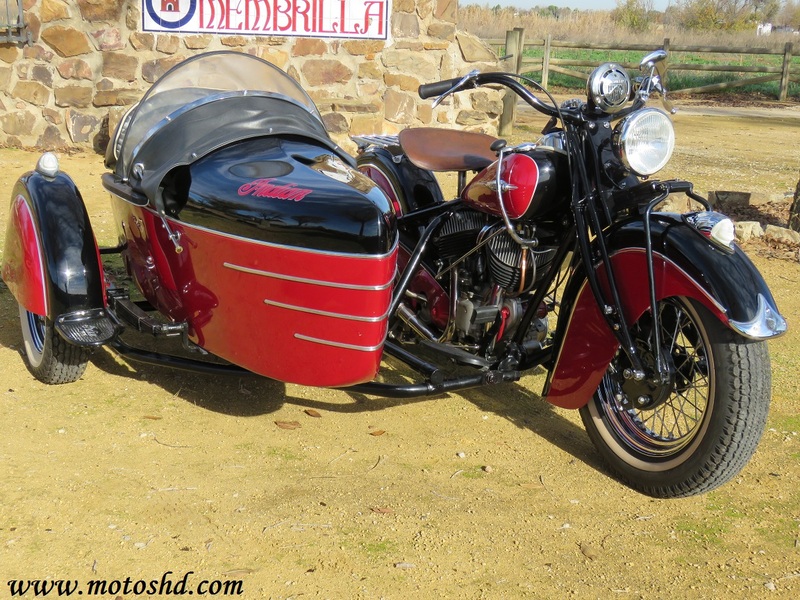 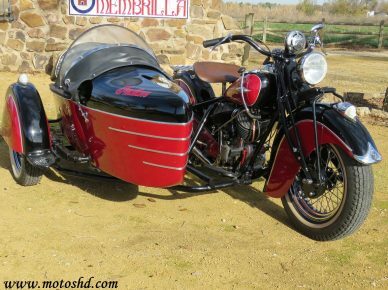 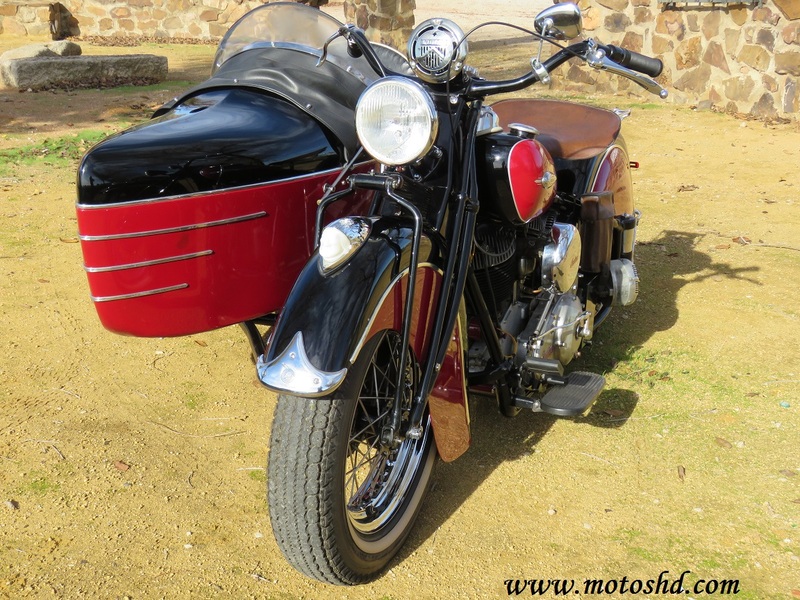 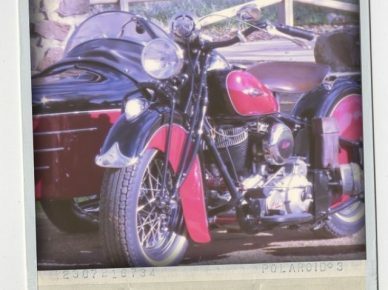 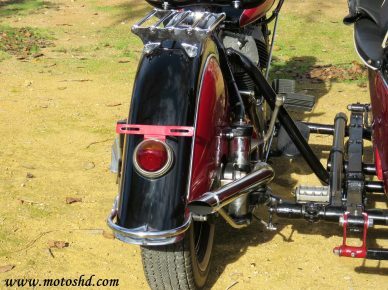 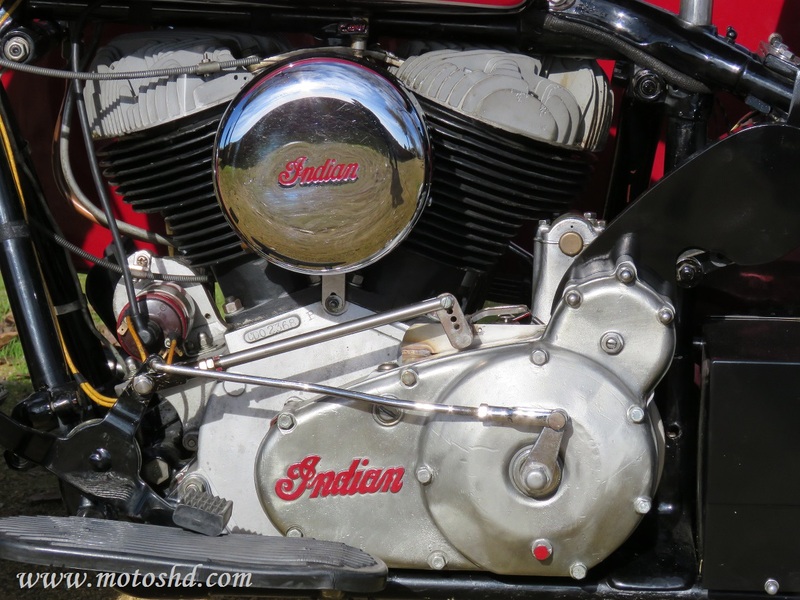 Indian Chief 340 from 1940 with sidecar. 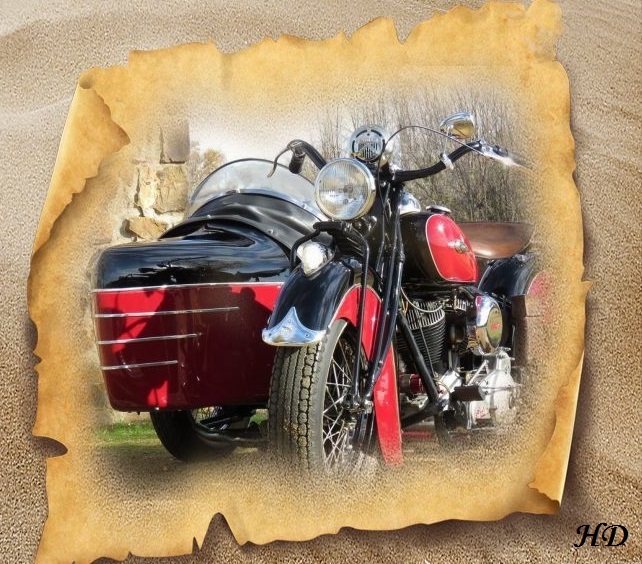 It has good general condition and work.